A world of NIKKOR lenses. A universe of possibilities. 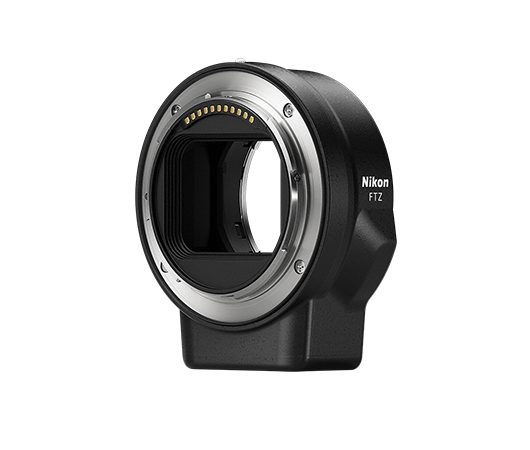 Seamlessly expand the repertoire of your Nikon Z camera with F-mount lenses.